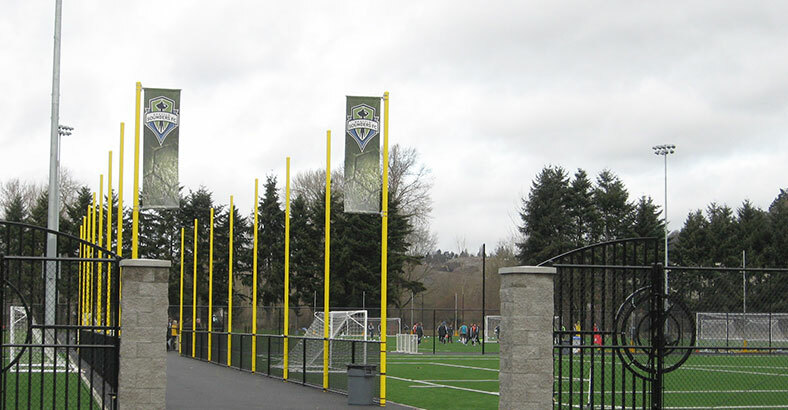 Having secured a franchise for the 2009 MLS season, the Seattle Sounders FC expansion team selected Starfire Sports Facility in Tukwila, Washington as their new training facility. We were retained by Starfire Sports to design the new improvements, which were located on the site of the original softball complex at the facility. The new improvements included two full-sized soccer fields – one natural grass and one synthetic turf. The fields were carefully sited to preserve the character and mature trees of the original park. 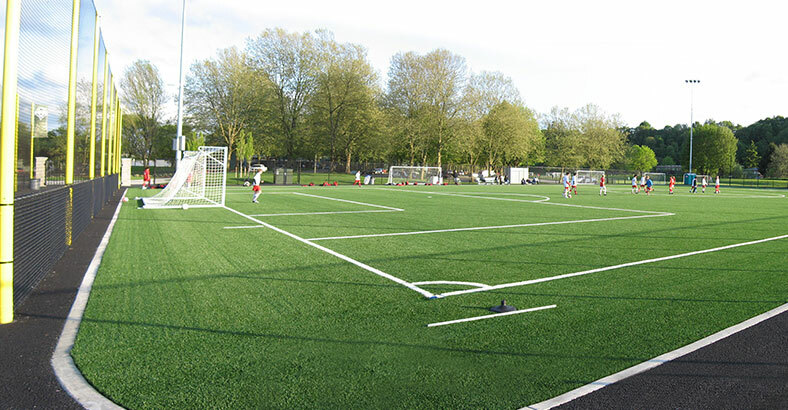 Two smaller “mod-sized” synthetic turf soccer pitches were included to expand the youth facilities at the complex. 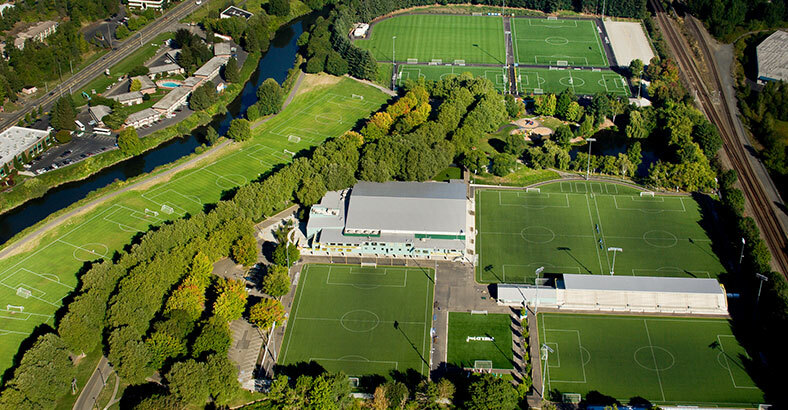 When not being used by the Sounders, all of the fields are scheduled for public use to accommodate demand. The improvements dramatically improve water quality runoff, eliminating silt runoff from the fields. The new fields and a new team field house were located to fit within the park character and ensure a minimal loss of the significant mature tree canopy.